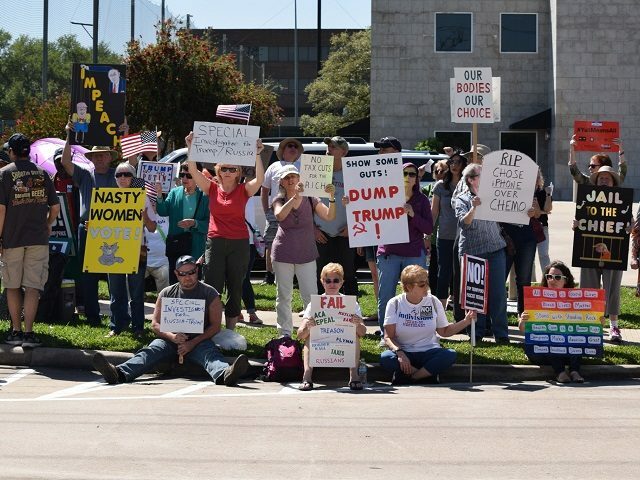 Democrats marched to the polls in record numbers in Harris County and the effort to shift the state’s largest voting jurisdiction from purple to blue continues. Democrats in Harris County turned out 167,396 voters in the 2018 primary. This compares to 53,788 in 2014–an increase of 211 percent. At the top of the county’s ballot sits County Judge Ed Emmett. The judge is frequently the largest vote gatherer in local elections. In the 2014 Republican Primary, Emmett received 103,759. His Democrat opponent in 2014 received 39,320, according to records from Harris County Clerk Stan Stanart’s website, HarrisVotes.com. A dramatic change happened in 2018 primaries. Emmett increased his vote tally from 103,759 to 122,247. However, his 2018 Democrat challenger, Lina Hidalgo, received 131,511 votes. This represents an increase 94,141 votes (an increase of 234 percent). Hidalgo received 9,264 more votes that Emmett in the current primary cycle. Harris County shifted from blue to red to purple during the last few election cycles. The results of this primary season could push the state’s largest county from purple to dark blue and wipe out all of the Republican county-wide officials who are on the November 2018 ballot. Because of the massive increase in voters in the Democratic Primary, the party will have 114,000 names in their database they can use to market their candidates and turn out the vote in the November General Election. At stake in this election is control of Harris County’s government as the positions for county judge, two commissioners, the county treasurer, county clerk (chief election official for the county), and district clerk (keeper of court documents) are all up for grabs. This is in addition to dozens of district, county, and justice of the peace judicial benches. The stakes for Harris County are high. Harris County Republican Party Chairman Paul Simpson won re-election on Tuesday night–defeating challenger Chris Carmona by a margin of 53-47 percent. Simpson now faces the daunting task of winning the County in 2018 as in 2014, but with Democrats now energized after losing the White House. The Legislature ended straight-ticket voting in the last session but left it in place through the end of 2018.